The Chainsmokers are as much as so much. 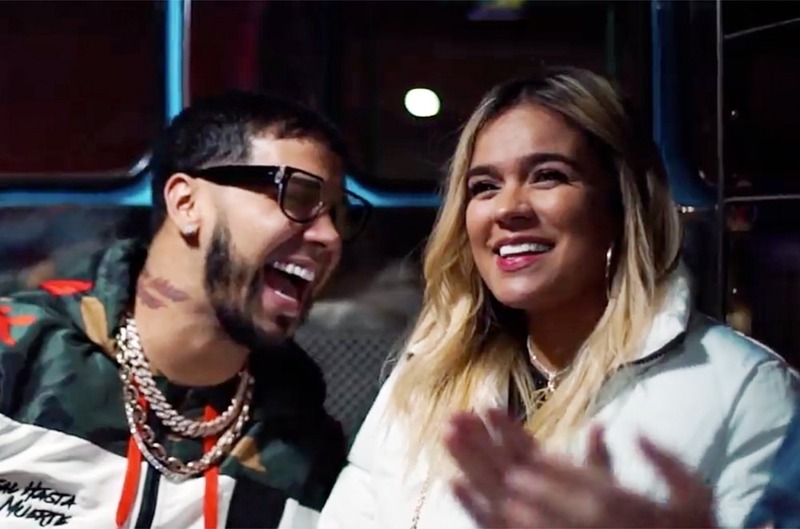 The duo simply launched an official video for his or her Kelsea Ballerini collaboration "This Feeling" they usually're busy engaged on a film adaptation of their hit "Paris." 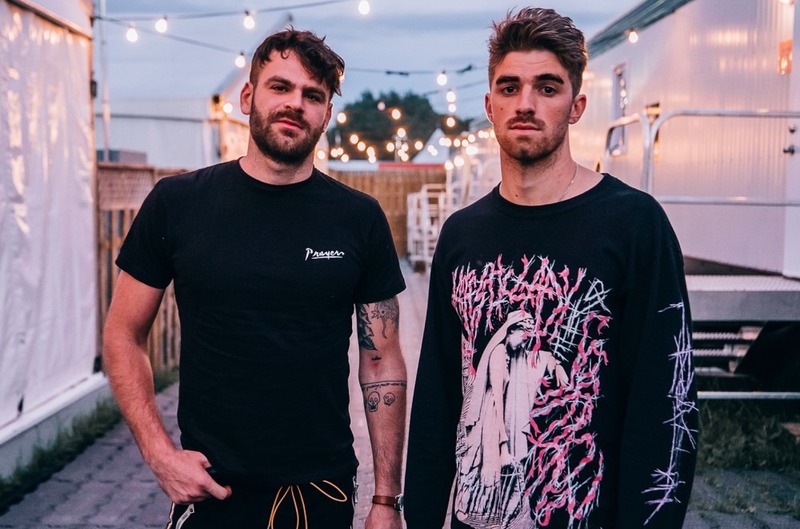 On Friday, The Chainsmokers rejoice one other tune, and this time, it's again to these traditional dance-pop vibes followers fell in love with on Memories...Do Not Open. The duo teased "Beach House" on Instagram, and it has that easy synth hook and pop song-structure that's labored so properly prior to now. 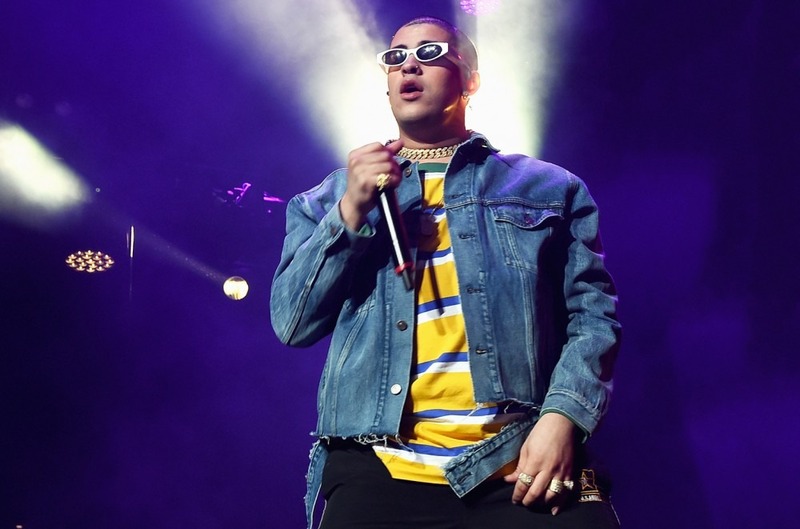 Hold on to your hats, as a result of this one is a love track. "Beach House," the one, is scheduled for launch Friday. Listen to the teaser clip beneath.